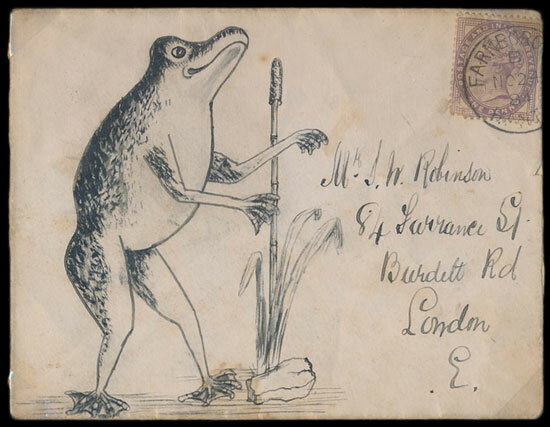 In the 1st of August stamp auction a collection of hand painted covers & cards proved to be very popular. Estimated in the auction at £500, they went on to sell for £1740 to a lucky buyer. The iconic China 1980 Golden Monkey 8f is always a good barometer of the strength of the Chinese market and the £1,140 achieved for this example suggests that there is still plenty of demand. An unusual Taiwan 1952 UPU Congress presentation book, with handwritten message from the ‘Director General of Posts China’ sold for £960. In 1933 the German airship Graf Zeppelin visited the World Fair in Chicago, an opportunity used for political and financial exploitation with a set of 3 stamps from existing stock being overprinted for the occasion. 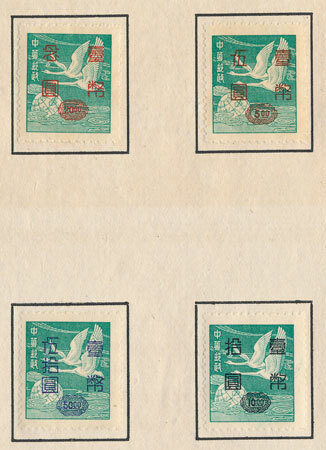 A set of the stamps in UM condition sold in the auction for £840. A West Germany 1951-2 Posthorn set UM sold for £264. Whilst the market price for this set has dropped significantly in recent years, the catalogue price in the latest SG catalogue has increased to £3,000. 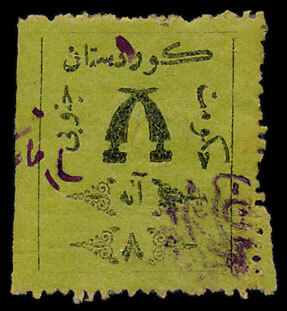 A rarely seen Kurdistan 1923 8a sold for £252, Issued by self-proclaimed ‘King of Kurdistan’ Sheikh Mahmoud during his occupation of Sulaimani. In the Great Britain section of the auction a 1929 PUC 2½d with inverted watermark sold for £276. 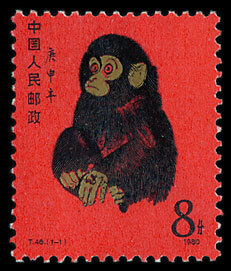 This stamp is most often seen with ‘wavy line’ cancel so this example, with circle cancel, attracted a premium. A set of 1934 re-engraved Seahorses sold for £336. Our next Philatelic auction will be held on Wednesday 5th of September 2018. Look out for the full catalogue for this sale, which can be viewed on our website. Also keep an eye on our Twitter and Facebook pages which will include updates of our latest auction news.